WHO'S THAT WITH BART IS ALL ABOUT BART, DOG-ABOUT-TOWN IN SANTA FE, NEW MEXICO. READ ABOUT THE PEOPLE HE MEETS AND PLACES HE GOES TO HAVE FUN. BECOME A CELEBRITY YOURSELF! 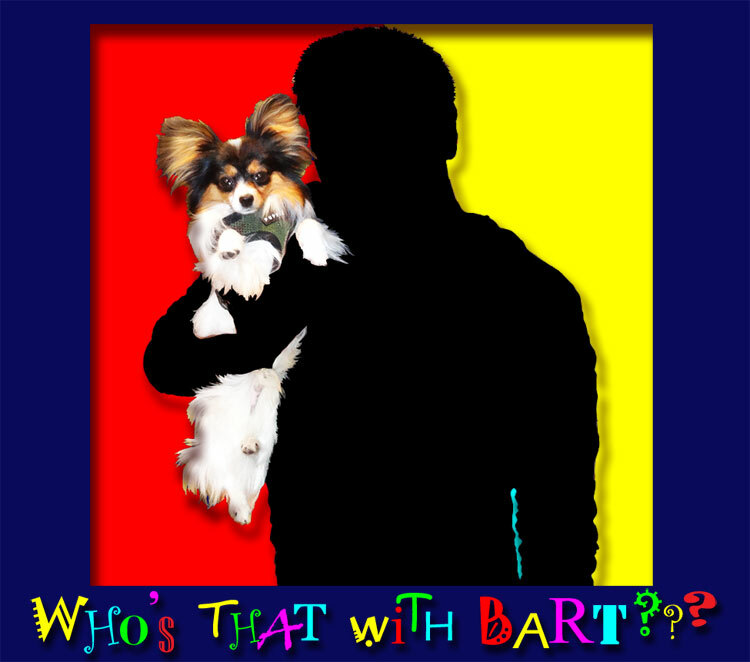 SEND HIM AN E MAIL AND BE THE FIRST ON YOUR BLOCK TO BE ENVIED FOR BEING SEEN WITH BART! 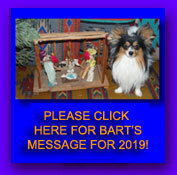 VISIT OUR SISTER SITE, GROUNDDOGS.COM TO READ MORE ABOUT BART AND HIS PALS IN "RRRUFF TIMES"!